We are so grateful for this! 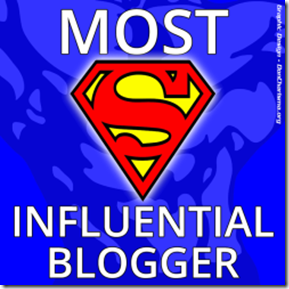 For this award we have to tell you our favorite song and nominate ten other bloggers. 4 paws up on your original song!! Love Love Love it!! Thank you for the award...gosh, that is a hard act to follow. Don't know who we influence, but thank you for thinking of us. We feel honored! Fanks for da nominashun! Luved da song, BOL! Congratulations! What an awesome award!